Salad tends to have a bit of a bad reputation. Bland. Boring. Rabbit food that gets left on the side of the plate at the end of dinner. 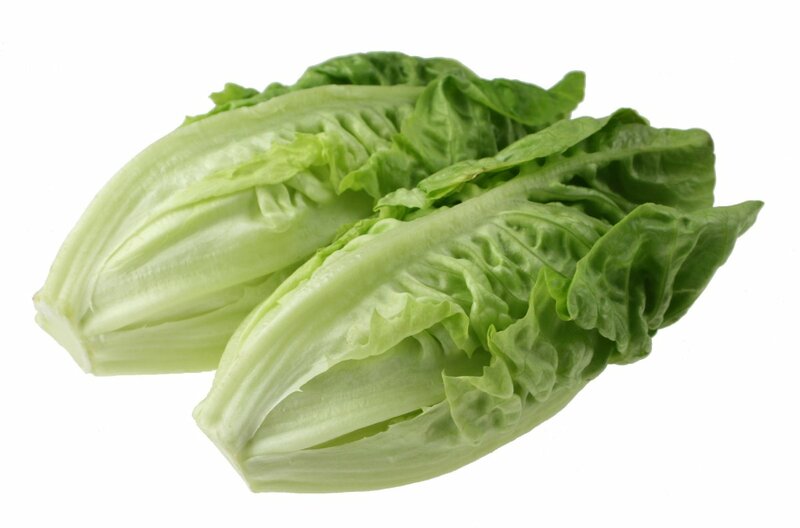 Unsurprisingly, not many people feel overly joyous when faced with the texture and flavor (or more aptly, lack of flavor) in a bowl of plain lettuce. But salad doesn’t have to be dull. There are countless ways to make a salad that is not only filling but delicious too. But when it comes to sprucing up your bowl of leaves, merely pouring a load of dressing on isn’t the best option. There are so many other things to experiment with. Here are our top tips and tricks to liven up that healthy meal. There is little worse than a limp salad. Make sure that all of the ingredients that you use are fresh and in date. Whether you’re using purchased ingredients, such as Boggiatto Produce, or vegetables and herbs straight from your garden, you’ll be able to taste the difference between good produce and bad. Don’t let the quality of your ingredients let down what could be a great salad. A bowl full of green certainly looks healthy but doesn’t set your tastebuds drooling. Adding a little color to your salad will instantly make it appear more appetizing to you and your guests. The more colors, the more varieties of food in there too, which will automatically increase your meal’s nutritional value. Try adding bell peppers, sweet peppers, different types of tomatoes and sweetcorn to the mix. Though we prefer our lettuce leaves crisp, not everything in your salad has to have a crunch to it. Try adding ingredients with entirely unexpected textures to take your guests by surprise. Avocado adds a creamy feel. Roasted butternut squash or pumpkin will taste great and also bring a softer component to the table. Nuts and seeds will add a different kind of crunch to leafy veg. Consider trying pine nuts, poppy seeds, chia seeds, pumpkin seeds or walnuts. Many people make the mistake of assuming that you can only add vegetables to their salad. Why not think outside of the box and add some fruit to your salad for a touch of sweetness? Certain fruits go great in a salad. Test out orange segments, grapefruit, pomegranate seeds, apples or cranberries. One of the most common complaints when it comes to salad is that it isn’t sufficiently filling. This is easy to fix. Add some more bulky, stodgy, or starchy ingredients for a more wholesome meal. Rice, noodles, quinoa, couscous, bulgur wheat or pearly barley make great bases to build from. If you’re a fan of cheese, fried or grilled halloumi will add a whole new texture and taste to your dish. Goats cheese is great alone or fried in breadcrumbs. Or, you could go old-school and add some boiled eggs or potato salad into the equation. There are some ingredients that can make a salad taste extraordinary to one person but atrocious to another. If you’re only feeding yourself, you don’t need to worry about this. But there are certain ingredients to use with caution if you are catering to others and don’t know their personal tastes. These ingredients include olives, celery, truffles and moldy cheeses.